Considering buying or selling real estate in Edmonton? 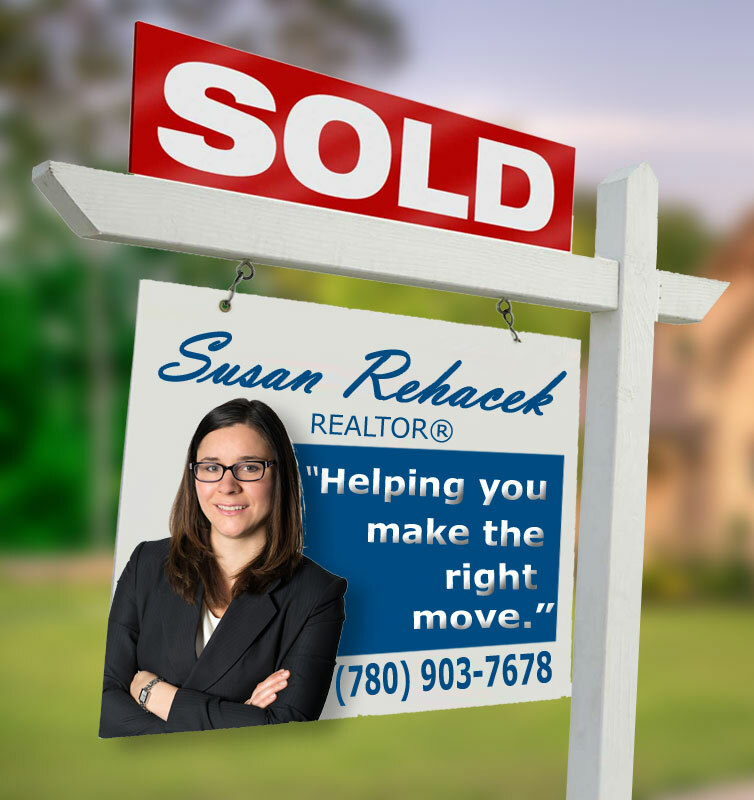 I’m here to help you make the right move! Do you have a REALTOR®?